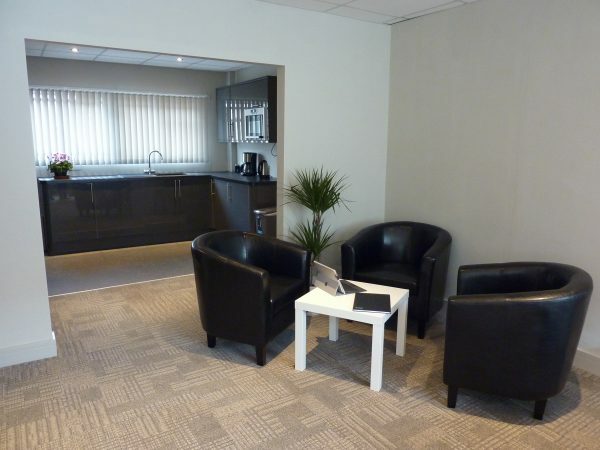 A range of different sized meeting rooms, for meetings, interviewing, training or just a quiet space for those business phone calls! Our facilities offer accommodation ranging from 2 people upwards. Our regular users frequently rave about the quality of our accommodation and appreciate our friendly approach to customer service; but don’t take their word for it, come and experience us at first hand! All our rooms offer the ultimate in flexibility being bookable by the hour, half day or day. FREE self service tea and coffee from our open plan modern kitchen. Food packages – both hot and cold options are available from our high quality outside caterers. 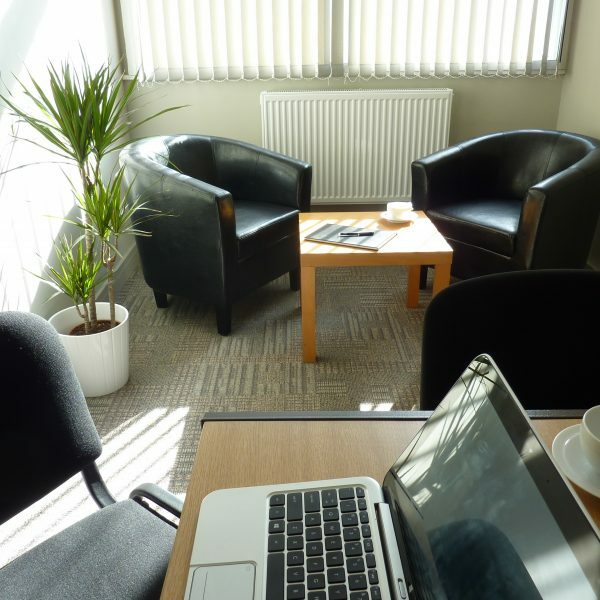 “The Canaan Trust is a regular user of The Hub finding it provides additional meeting space in a flexible and cost effective manner.” – The Canaan Trust.